Interactive games have always shaped the social experience in the gaming industry and MSP has played an intricate role in that regard. It is not the best game in the genre and definitely not the first, but it is the one that made it accessible to a lot of gamers worldwide. I went around the interweb searching for games that play similar to MSP and have managed to compile quite a few of them. Here is the list of video games similar to MSP that are our recommendations. You can play these games like MSP on PS4, Xbox One, Xbox 360, PC, iPhone, Android, mac or even online. 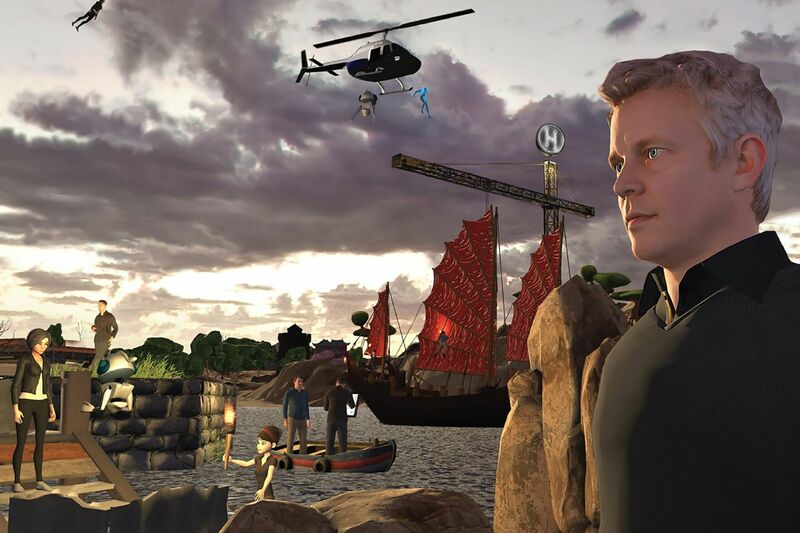 ‘OurWorld’ is an extremely popular virtual experience that is targeted towards teenagers. It is completely browser based, so only a simple account is needed to play. It requires no external files to be downloaded and saved locally. Hence, the game is accessible from any web browser in the world as long as you have a steady net connection. There are various characters in the game for you to choose from and you can further customize the look of your characters using in game coins. These can be earned by travelling through the virtual world of the game and completing events and quests. The wide popularity of the game ensures that the servers are always busy amping up its social aspect. You are able to chat and talk to other people in the game in a safe and secure anonymous environment. The graphics and the gameplay structures are very similar to ‘MSP’, so if you are familiar with one, you will definitely be familiar with the other. ‘SmallWorlds’ is another fun interactive social experience that plays very similar to ‘MSP’ but is targeted towards children. It provides a very safe environment for kids to enjoy a virtual social experience and chat with other kids online. Security is also pretty tight in the game with multiple layers of encryption to protect the identity of the child. In addition, no personal information is required to be able to play the game, so one does not need to worry about any theft of credentials. 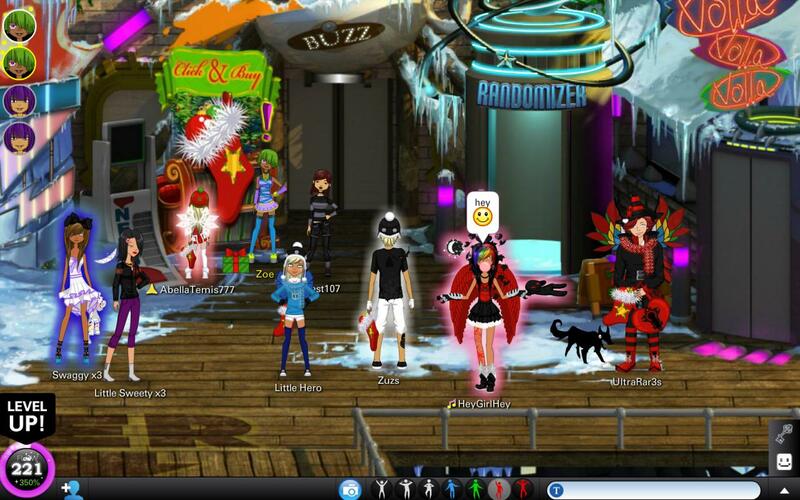 To start off, players create a basic avatar which represents their activity in game. Once inside, there are various activities that they can take part in which awards them with coins and experience. This can then be used to upgrade the characteristics and looks of the avatar. As they progress, they are able to choose professions in the game like an architect, teacher or a painter. If you are looking for a kid friendly experience similar to ‘MSP’, this is the one for you. 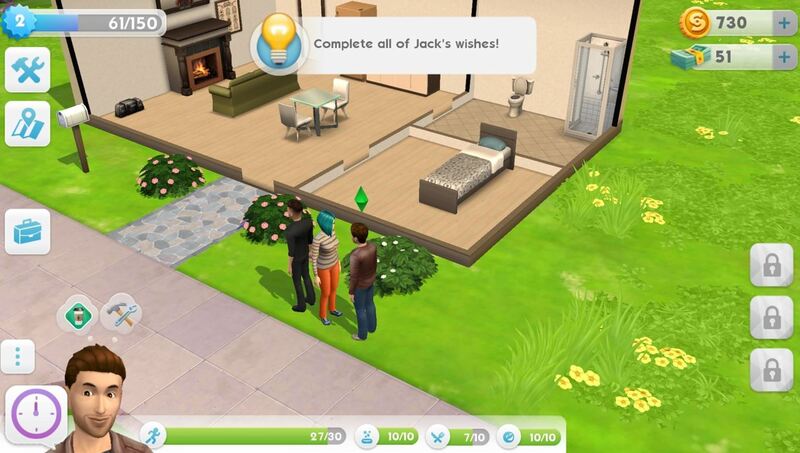 ‘The Sims Mobile’ perfectly manages to capture the essence of the original game and fits it squarely on your android and iOS devices. This is one of the best and most popular ‘virtual experience’ simulators out there and allows its players to create virtual characters called sims and control every aspect of their life. The game manages to pack in a lot of in-depth mechanics and customization options for its players in its sleek mobile shell and frankly, we were quite impressed. During the announcement of the title, we all thought it’s going to be another mediocre freemium game, but then it turns out quite the opposite. It manages to reward its players very well for continued gameplay, and while there are microtransactions in the game, one is very well able to gather the resources required for the same. Ads in the game are optional and can be skipped, so you don’t get distracted during gameplay and this option is extremely well received by gamers and critics alike. If you like playing games like ‘MSP’, then you will definitely like playing through this one. ‘Lady Popular’ is a browser based virtual life simulator very much like ‘MSP’ but set in the fashion industry instead of film. The game allows you to create your own avatar and customize the looks and characteristics, and then jump into a virtual world teeming with the trendiest teens in town. The whole aspect of the game is to become famous in the fashion industry while maintaining a personal life. The main struggle is to juggle work so that you are able to indulge yourself in recreational and social activities while meeting the required standards at work. Similar to real life, this can get quite stressful leading to job pressures and hectic schedules. You have the option to juggle multiple relationships, but with all the pressures of the nightlife hard on your tail, this seems to get a bit out of hand. You are able to chat and connect with other people online giving way to long friendships or bitter rivalry. It is similar to ‘MSP’ in a lot of aspects, but it is definitely geared towards a female audience as is evident from the title of the game. ‘Superstar Life’ is another game that you may try if you are looking for a very similar experience to ‘MSP’. Most of the games on this list share various gameplay aspects but manages to differ itself by changing the setting of the game. 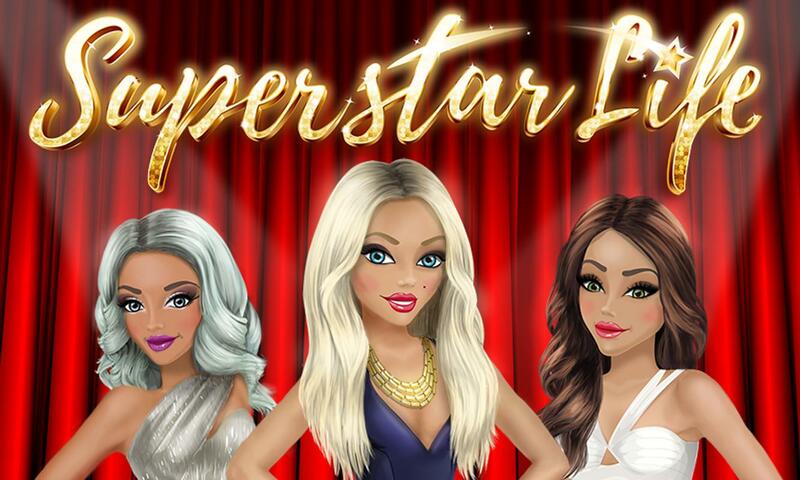 ‘Superstar Life’ doesn’t change in this regard and is exactly set around the same movie industry. The objectives of the game are also similar and require you to create a basic avatar and then customize its various aspects through in-game upgrades. However, instead of just a movie star, the game allows you to get involved in the industry in more than one stream. You are able to become a business tycoon, a fashion designer or a supermodel according to your wishes and the general attributes of the character. This does not mean that you are not able to become a movie star though, as that’s very much possible, but requires a lot of dedication and effort. This is one game you definitely should try out if you like playing stuff like ‘MSP’. 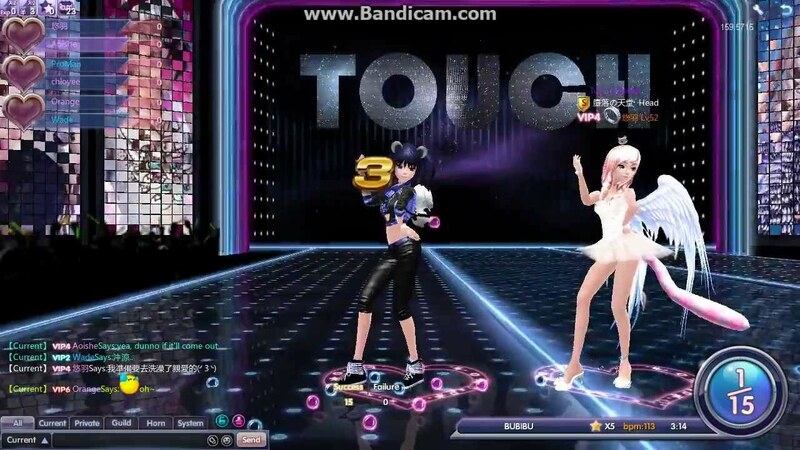 ‘Touch’ is another virtual life simulator that attempts to place the players in the steps of a popstar. The main aim of the game is to rise to the top of the charts by producing and beating it out to the top beats. One needs to choose the gender of the avatar in game and then customize the basic looks. Then they are dropped in the game world where they can start their music career. As players progress through the game, they are able to upgrade and fit their character with the latest fashion. This allows them to create more connections and build relationships. The controls for the game are also quite fluid and use a keyboard to simulate the various dance moves in game. Other than the overall setting of the game, it plays pretty much similar to ‘MSP’ and hence, it is highly recommended to fans of the genre. ‘Hollywood Story’, as the name suggests, allows its players to experience the good life at ‘Hollywood’ while writing their own story. You start off as an insignificant character in the foothills of ‘Hollywood’ hills and you must start making your mark from the very bottom. It begins with very mundane quests but gets interesting as the game progresses, so we suggest you hold on and make it through the few missions. The rewards also start getting better and you get access to a lot of different quests and events, so we highly recommend this game to fans of ‘MSP’. The experience is very similar and both games revolve around the theme of getting famous in the film industry. The on-going events in the game are pretty generous when it comes to rewards as stated earlier, but it does require the player to be regular. If you do manage to log in consistently, it is not hard to acquire a well furnished apartment along with the latest trends. 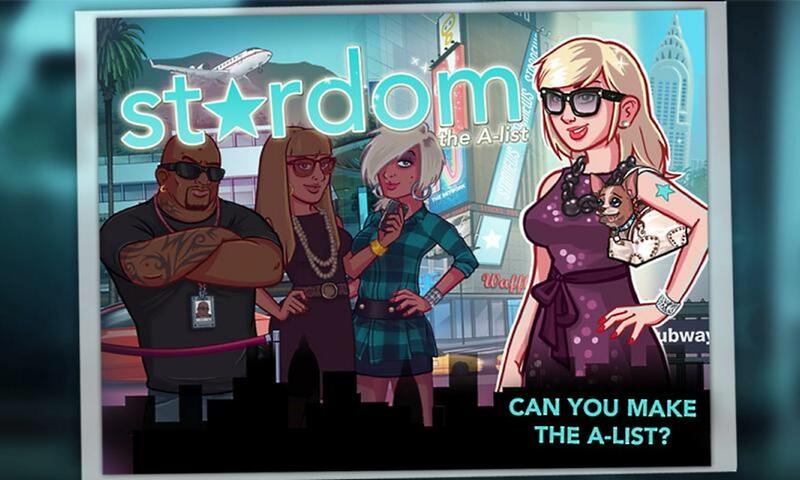 ‘Stardom: The A-List’ is a virtual world simulator available on android and iOS devices and has become widely popular due to its gameplay aspects and accessibility. It has managed to create quite the name for itself in the world of ‘virtual experiences’ in the short time of its existence and this is mainly due to its addictive nature. I don’t know what it is about this game that makes it extremely hard to put down but whenever I hit it up, I tend to lose count of hours when I start playing it and hence a lot of self control is recommended. There are various professions for you to choose, ranging from movie directors to a nightclub enthusiast. Nightlife is quite an attractive part of the gameplay feature and contains state of the art nightclubs with the latest beats. However, if you feel like taking a step back from the flashing lights, then there are some really posh restaurants that you can visit for a grand dinner. The game is all about rags to riches and we can’t really define how satisfying the riches are. ‘Animal Jam’ is an extremely popular virtual life experience for kids themed around farm life. It is presently available on android and iOS devices as well as on the browser, so you are always able to access the game even on the go. The game allows players to maintain an enclosure full of pet animals, take care of their daily needs and then use them to explore the world and take part in events. It is a MMORPG game in all aspects and happens to be one of the fastest growing kids franchises in the world. It presently enjoys over 1 million subscriptions, so you will never run into dead servers. In addition to various minigames, it also contains various trivia quizzes that attempt to educate the child. This is one title we highly recommend if you are looking for a game for your child that plays similar to ‘MSP’. 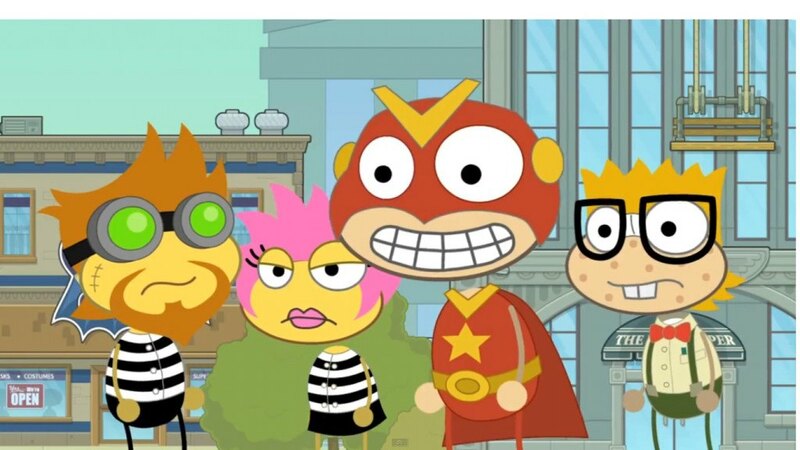 ‘Poptropica’ is another popular game among kids that lets them play several minigames and explore an archipelago of islands in a safe and secure environment. The main aspect of the gameplay is its social aspect where it lets kids connect with other kids online and complete quests in a co-op environment. There are various similar gameplay aspects to ‘MSP’, which makes this entry on the list the least surprising of them all. The game is entirely free to play but there are various exclusive premium items that can be bought with real money, so a bit of parental supervision is advised. ‘Second Life’ is a title that managed to revolutionize the genre of virtual life sims due to the sheer amount of customization options provided to the player. It allows its players to construct the game world from scratch and it is really incredible to witness some of the genius creations from players worldwide. The game lags quite a bit when there are a lot of objects on screen so a tight internet connection along with hardware accelerated PC are recommended. Everything in the game is customizable right down to the clothes you wear and it is easy to get lost in the various stores available, since most of the content is user generated. 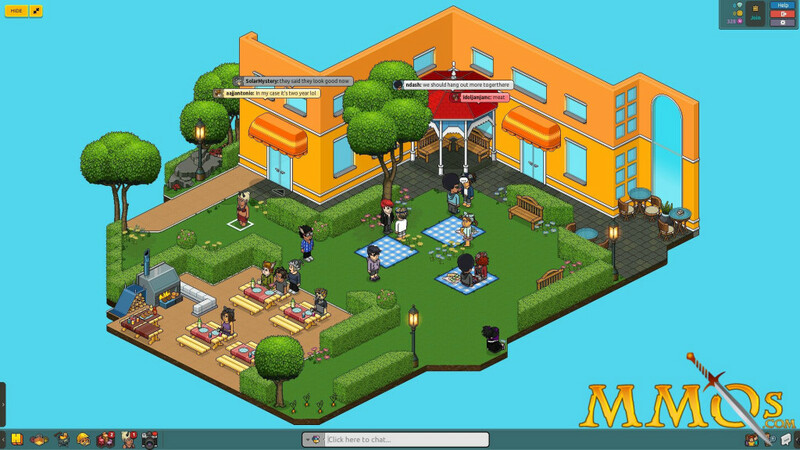 ‘Habbo’, also known as ‘Habbo Hotels’, is an incredibly polished virtual experience where you are able to create a hotel room according to your desire. The variety of furniture available in the game is mindboggling and it is possible to decorate your room right to the brim if you so feel so. Almost all cultural influences can be found in the stores in the game, allowing you to customize the look and feel of your room. You are then able to connect with other players online and then invite them over to your crib to take part in various social activities like minigames and dancing. If you are looking for a polished social experience that is similar to ‘MSP’, then we highly recommend this one. ‘The Movies’ is a virtual business management sim where you are given control of a movie studio. However, it is pretty basic and requires extensive investments in order to make it one of the top ones in the world. The gameplay mechanics are a mashup of ‘The Sims’ and the ‘MSP’ games, so fans of either will enjoy this one. You need to hire and maintain the crew at your studio and then direct films which provide you with the ability to upgrade your studio. We highly recommend this game to fans of virtual sims like ‘MSP’ and hence, it finds the top spot on our list.